Mumbai a wonderful city, as Navi Mumbai is already introduced with many Wonders. Navi Mumbai Houses shows up a G+12 Residential Tower in Windsor Heights by Sai Developers which is one of the elegant residential projects conveniently located in Sector -20, Roadpali, Navi Mumbai. Avaneesh a great living experiences and makes you enjoy a real native life. It offers spacious and skillfully designed 2 BHK apartments with all the amenities to facilitate the needs of the residents. Avaneesh Residency offering a blessed nature friendly lifestyle in the heart of the city. Avaneesh is offering a beautiful lifestyle with efficient design amenities. Avaneesh Residency a well equipped project of Sai Developers located in Mumbai provides efficient design, spacious and preferred location which is the key locality to get easy access for public resources like colleges, hospitals, recreational zones, Transports, Market, parks and much more. Navi Mumbai Houses will make you reach home of dreams and it gives you a feeling of absolute comfort and confidence. 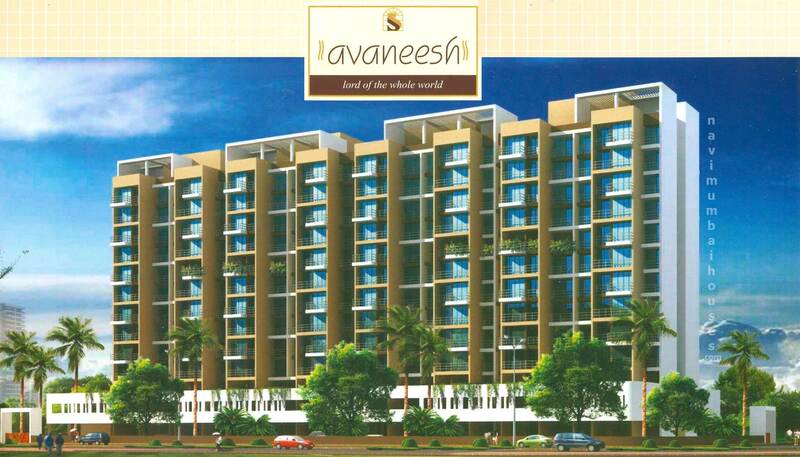 Avaneesh, one of the Amazing Projects of Sai Developers being a renowned in best construction and carving. This project promises a lifestyle that complements the true urban lifestyle. Navi Mumbai Houses will be definitely helping you out to reach with this wonderful place.